These are comfy enough to wear as slippers but sleek enough for your internship. The leading San Francisco-based brand is known for its sustainable, seamlessly knit, machine-washable shoes designed for “women on the go." 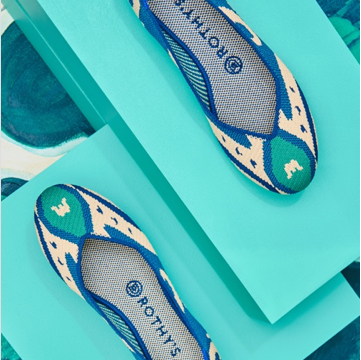 Rothy's has repurposed more than 20 million plastic water bottles to make women's shoes that are both stylish and comfortable. Comfortable, stylish, washable, and green. 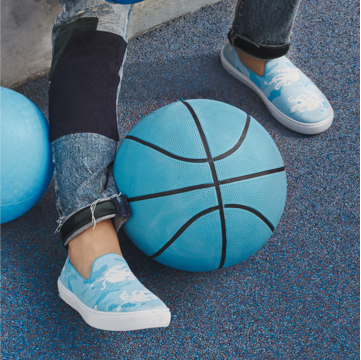 All of those attributes are born from recycled plastic bottles, the main—and pretty much only—ingredient in a pair of Rothy’s. Perfect Loafer just in time for the holidays, Rothy's (a favorite shoe brand of Meghan Markle) just released a festive pair of flats. These slip-ons are as comfy as they are cute (ICYMI, this is the same brand of shoes Meghan Markle wore recently during her royal tour). The Duchess of Sussex is a fan of these practical (and eco-conscious) flats, which she wore during her trip to Australia this past fall. Sneakers are meant to get dirty, to get caught in the rain, and to get sweaty, so why are they so hard to clean? These stretchy shoes can go straight into the washing machine.